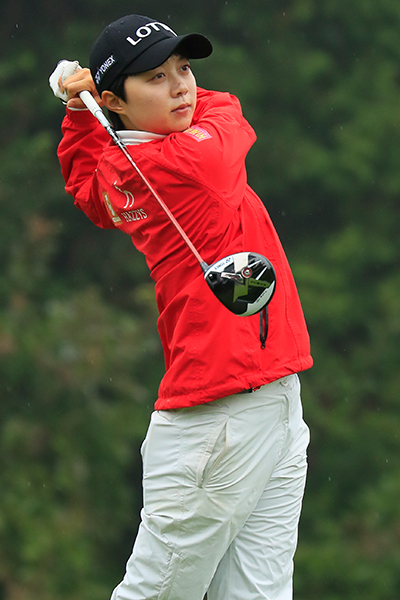 Current order of merit leader Ha Neul Kim will be hoping to keep her hot streak of form going this week at the JLPGA Yonex Ladies. Kim has been the standout player in Japan so far this year, with two victories coming back to back, along with a host of other strong performances. Expect more of the same this week from Sky. 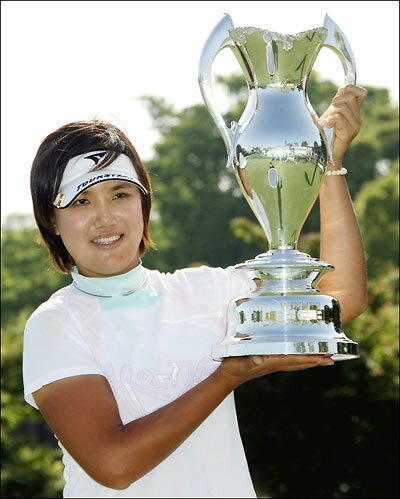 Mi Jeong Jeon was the last Korean to win this weeks trophy, when she went back to back in 2010/2011. JLPGA record holder Jeon almost added another title to her long list, after just missing out in a playoff loss last week to Soo Yun Kang. It’s a Friday start this week at Yonex CC. Bo Mee Lee will sit this one out, as she struggles to find her form of the past few years.